Learn How to Make A Professional Future Bass Song, From Start to Finish. See what goes on behind the scenes when a professional producer creates a full Future Bass song in FL Studio. $37 value – FREE for a limited time! Enter your name and email to gain access! One of the best ways to learn how to create professional music is by watching the professionals do it first-hand! And with course, you’ll get to watch the esteemed artist, Jay Eskar, make an insane Future Bass track from scratch. 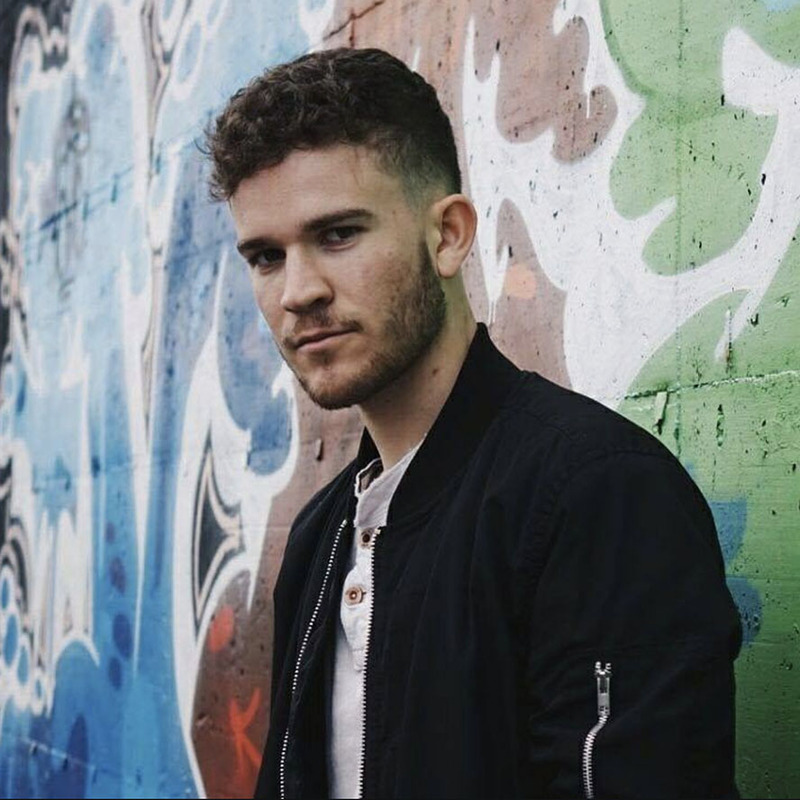 Throughout the entire track creation process, he’ll be explaining exactly what he’s doing step-by-step without leaving any of the details out. 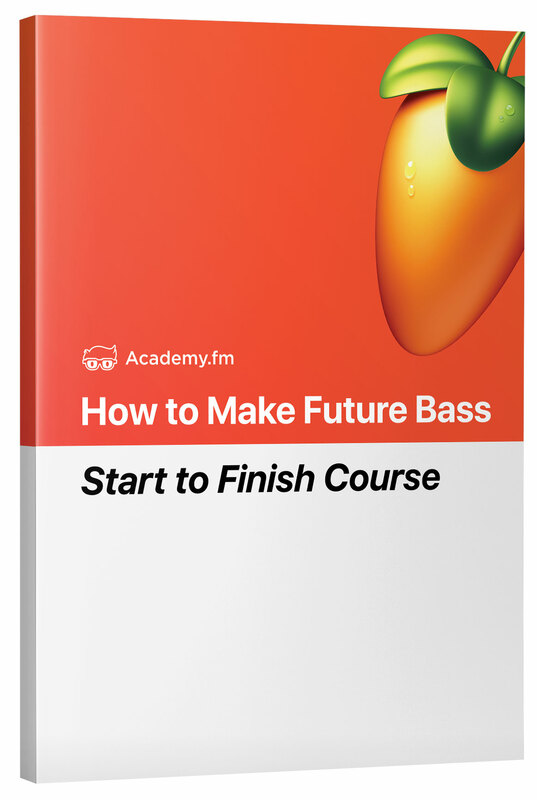 This way you’ll gain such a deep understanding of how to produce Future Bass. And you’ll also be able to immediately start implementing the techniques into your own production! Watch this start to finish course, and start learning how to make professional Future Bass music in FL Studio now! Learn How To Make Professional Future Bass in FL Studio Today.